Ready for your viewing inside our showroom! Helio, an everyday ultralight travel trailer with the lightest weight on the market (From 1089 lbs) built to shame the competition! The newest addition to the Venture RV lineup! A breath of fresh air in a sea full of sameness. Come see why Stratus broke the mold and offer a sleek European feel with innovative design! Light enough to be towed, large enough to be parked! Life is too short to make compromise! Come see for yourself! Coleman, a name you can trust! Coleman has been outfitting people's passion for the great outdoors since 1900! Quality and affordability is what you can expect in a Coleman! From the smallest Minnie Drop to the biggest Minnie Plus, Winnebago has your needs covered! 4 very distinct product lines are offered from 18-37'! SportTrek travel trailers are the most comfortable, practical and affordable units on the market. Loaded with features, there is a model for you! We are one of the original family owned and operated RV dealerships in the Ottawa area. Since 1969, we have been operating our business in the same location; “Downtown Stittsville”. We believe in complete customer satisfaction. With that being said we have no hidden fees or catchy gimmicks. When you buy a trailer from VOS Trailers you can be confident that you're getting the best deal. We stock an excellent selection of travel trailers, fifth wheels, and park models, both new and preowned. Vos Trailers has one of the largest parts selections in the Ottawa area. We focus on proven name brand products, not imitations. 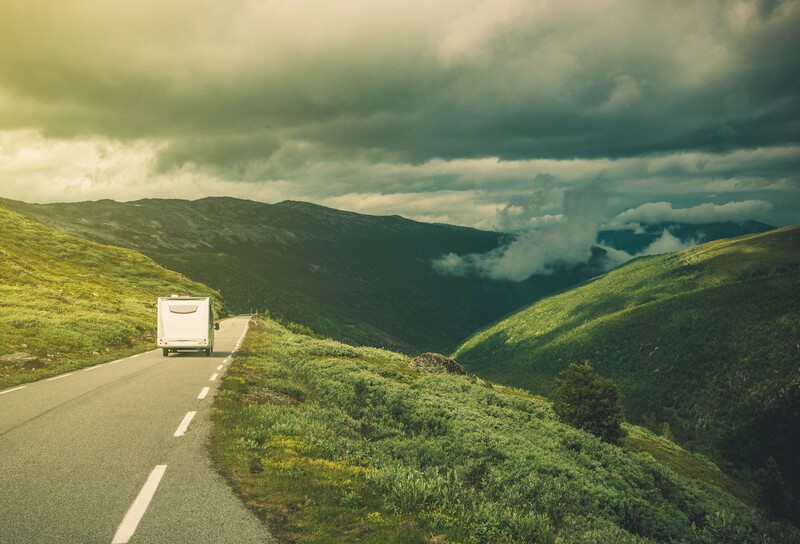 Years of experience behind the counter gives you peace of mind in keeping your RV in top working condition. Vos Trailers Service department is committed to complete customer satisfaction. Our recent expansion provides 65’ service bays, long enough to fit the largest RV trailers. Come to VOS Trailers to see the difference. We go the extra mile! 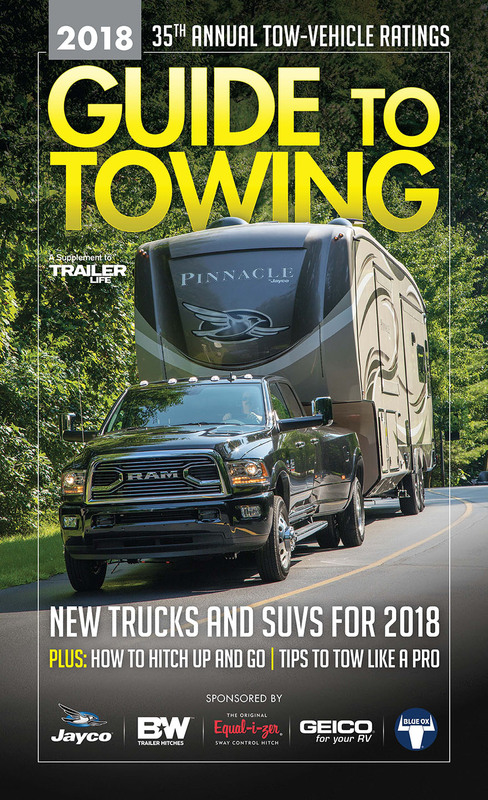 If you own an RV or are looking to buy, this guide will assist you in determining maximum towing capacities, towing tips and additional equipment! Get Ready for the 2018 Camping Season! It may only be January, but there are still ways you can start getting ready for the 2018 Camping Season. We have come up with a few ideas to get you started! 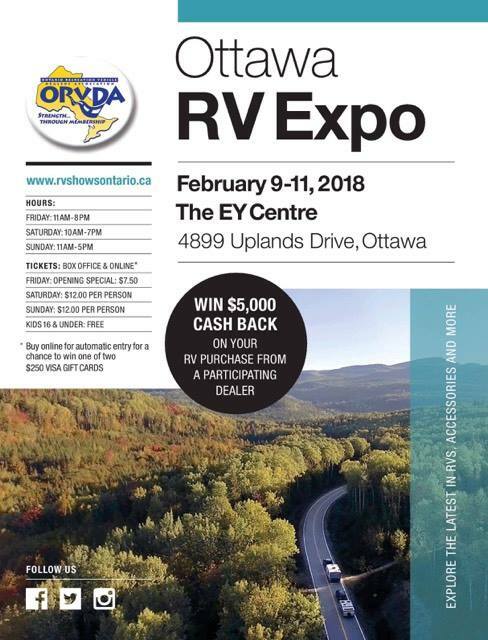 Only three weeks until the 2018 Ottawa RV Expo & Sale! The Sonic and the Sporttrek from Venture RV! 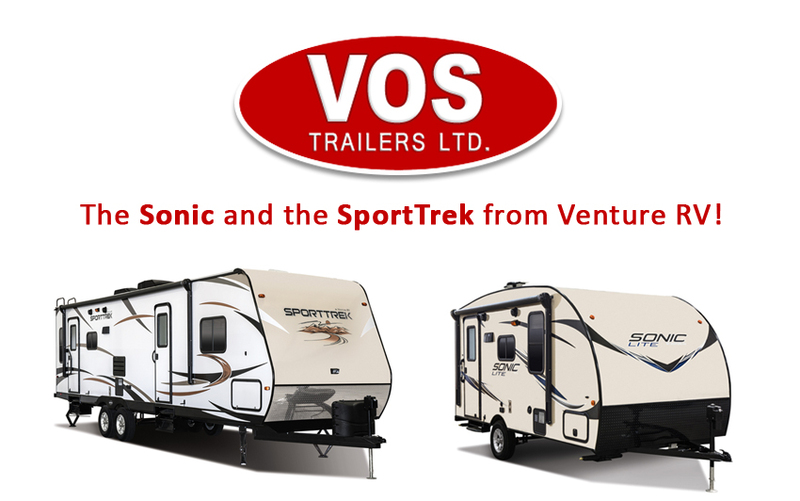 New to VOS Trailers, The Sonic and the Sporttrek from Venture RV! Website © 2019 Vos Trailers Ltd. - All Rights Reserved. Web design and development by SynergyPro Solutions.